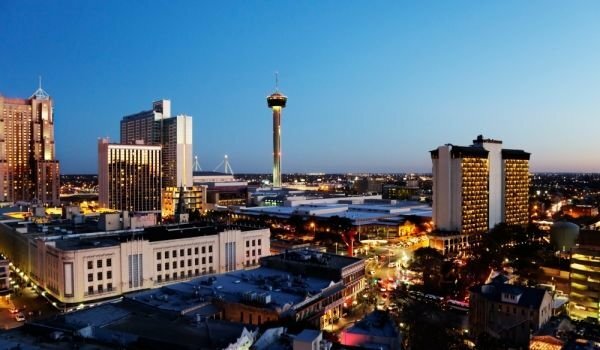 San Antonio is the second largest city in Texas and seventh in size in the United States. Its exact location is at the northern end of the south Texas area, southeast of the Texas plateaus. This interesting town is among three geological terrains - the southern plateaus (South Texas Plains), the city is also surrounded by Hill Country, and the wilderness area of the prairies and lakes. No other city in the country reflects its Mexican roots as well as San Antonio does. Even before the personnel got rid of the Mexican government, it was the only large settlement in the region. In past centuries here lived mostly architects, arriving from east of the country, owners of plantations from the south, Spanish missionaries, soldiers and farmers from the West. Their influence is felt today in the central part of the city, in the architecture, cuisine and culture of all the locals. In San Antonio, you can not be bored. There is much to be done in this city, ranging from visits to art and historical museums and amusement parks that complement the dining and drinking. 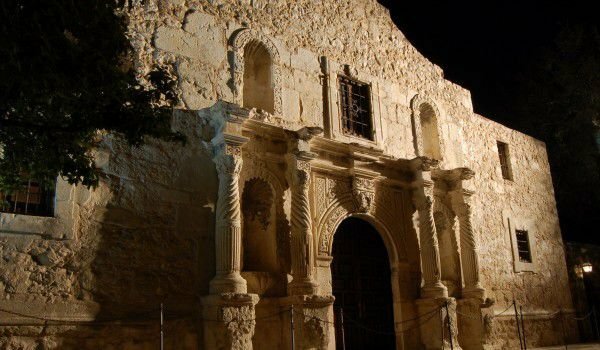 Undoubtedly the biggest attraction of San Antonio is the Alamo mission and thousands of annual tourists come to see this historical monument. The beautiful church carries the story of the same named battle from February to March 1836, when 188 Texas soldiers endure 13 days against the much larger Mexican army. Unfortunately today the church is not in very good condition as only the former homes of the missionaries and the central chapel can be seen. San Antonio is famous for its fairs and festivals that bring together different cultural traditions of the region. During the holidays there are angry rodeo bulls, you can listen to brass bands, and here is the so-called bosom. Texas style combines into a single melody with Mexican and German music. Often called the city of the Fiesta, San Antonio has a very nice urban infrastructure, but most remarkable is the pier along the river. Here summer is extremely hot, so it is best to visit the city in spring or autumn.